According to HoganStand, experienced midfielder, Daithí Waters, will rejoin Paul McLoughlin’s football squad, having taken an extended break over the winter months. The St Martin’s club-man has returned to training ahead of the start of the National Football League. Unfortunately, it’s not all good news for the Wexford footballers, as Paul Curtis has informed management of his unavailability for the upcoming campaign. 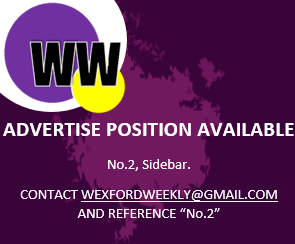 Wexford will play Leitrim away on Sunday week, and Waters’ addition will be a welcome boost to the panel. After a tough 2018, the Yellowbellies will be hoping to improve, and hopefully attain promotion to Division Three of the NFL, which is a difficult task for all competing counties.